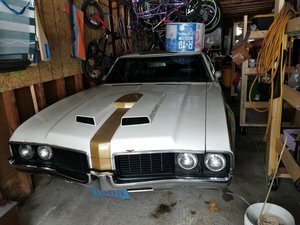 Find Vintage Oldsmobile Cars for Sale and Classic Oldsmobiles here at OldCarOnline.com. 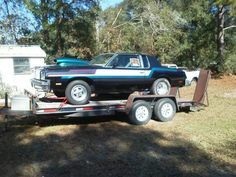 Weve got popular antique Oldsmobile models such as the Cutlass Supreme and 442. 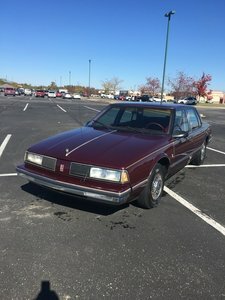 Search and browse by your favorite Oldsmobile, then narrow by year or location to find the perfect Classic Oldsmobile for you.